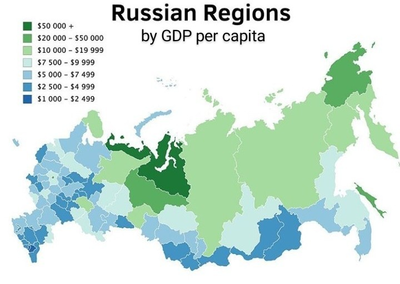 ^ Regions and Cities > Regional Statistics > Regional Economy > Regional GDP per Capita, OECD.Stats. Accessed on 16 November 2018. This page was last edited on 3 February 2019, at 22:49 (UTC).